Route 1 // 5:00pm - 8:15pm // 10-mile route with 5 stops. Self-driving and bus option for this route. Route 2 // 10:00am - 1:50pm // 7-mile route with 6 stops. Self-driving route. Industry discount available for this route. Route 3 // 8:30am - 12:15pm // 12-mile route with 6 stops. Self-driving route. Route 4 // 9:00am - 12:45pm // 8-mile route with 6 stops. Self-driving route. Route 5 // 11:30am - 3:10pm // 13.25-miles with 6 stops. Self-driving route. Route 6 // 1:00pm - 3:30pm // 4.5-miles with 5 stops. Self-driving route. ​*Bonus stop at Hammerhead Coffee 1:30pm - 2:00pm. Available to route 3 & 4 ticket holders first. Route 7 // 10:00am - 1:30pm // 5-mile route with 6 stops. Biking or self-driving route. Route 8 // 10:30am - 2:30pm // 5-mile route with 6 stops. Biking or self-driving route. ​Route 9 // 11:30am - 2:45pm // 4.5 mile route with 5 stops. Biking or self-driving route. - It is very unlikely, but a shop can drop out of a route. This has happened due to the business closing. We have always been able to rework the route and give refunds for one less stop if that is the case. 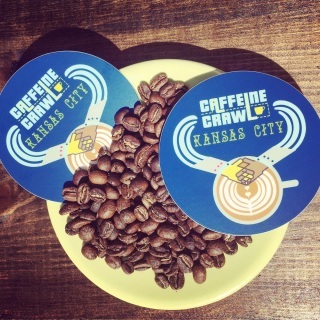 Only $1 with KC Caffeine Crawl - fall ticket purchase*. 3" round sticker with design shown. 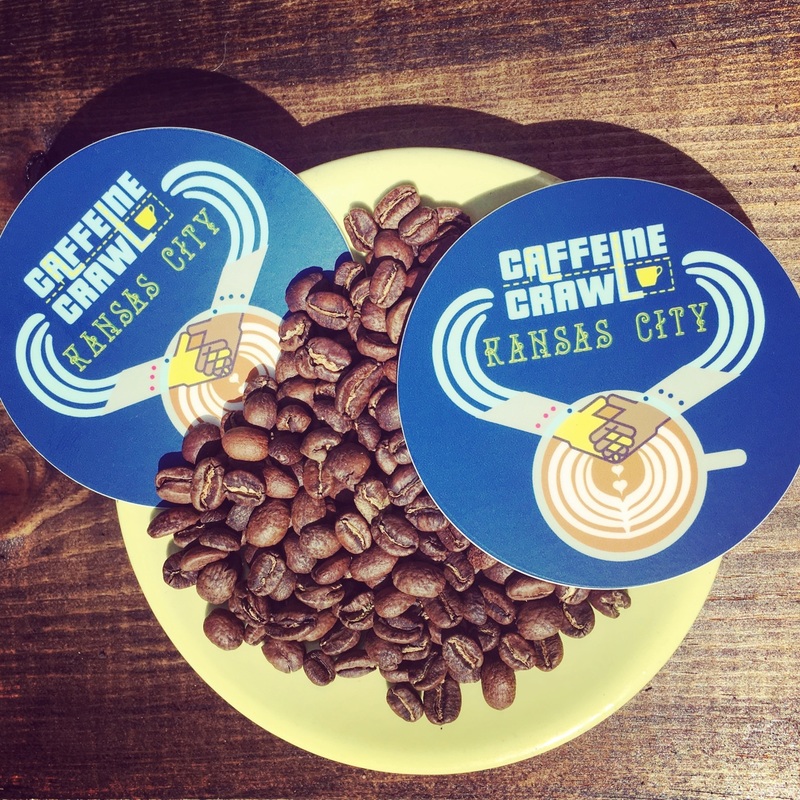 Show off your KC coffee love. Will be shipped with your ticket order. *Must be purchased on same order. Good while supplies last.